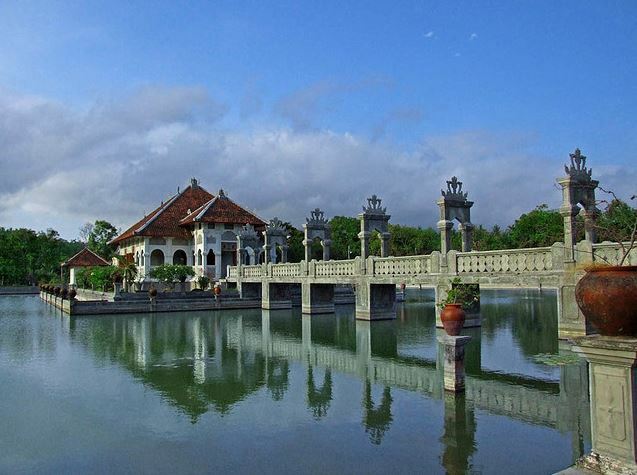 Also known as Ujung Park or Soekasada Park, Taman Ujung Water Palace is a former royal residence near Amlapura. 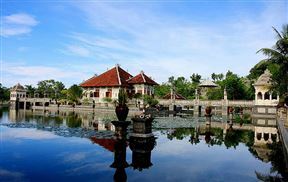 The extensive complex comprises three enormous pools and the main building, Gili Bale, linked to the pool’s edge by a bridge. 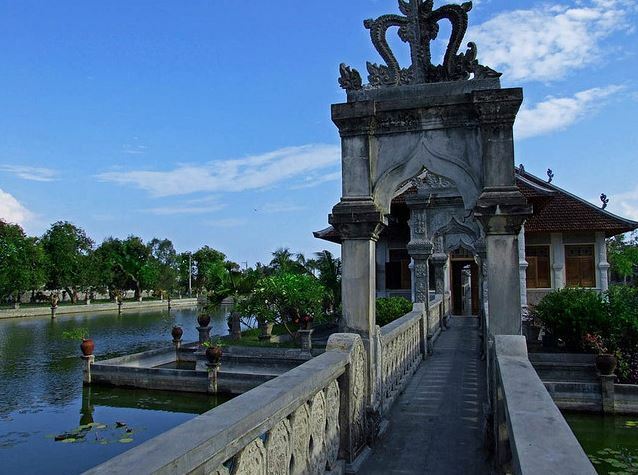 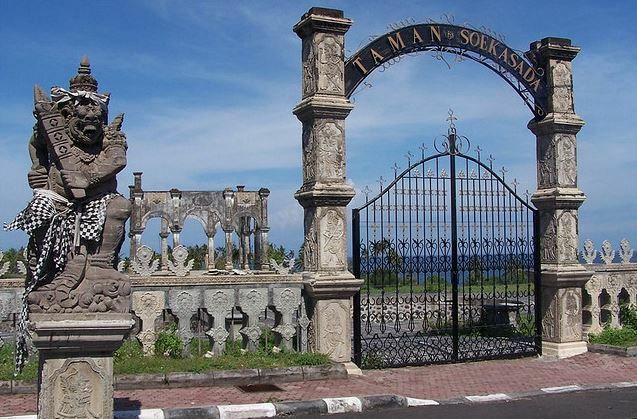 Taman Ujung Water Palace is 3.5km from the centre of Amlapura , the nearest airport 60.3km (Ngurah Rai International Airport).